Hi Guys, All of us like Games . isn’t it? Facebook Messenger is a brilliant thing. Not only does it let us chat to our mates, but thanks to a number of hidden Facebook games that have emerged in recent weeks, it also offers up some secret entertainment for when the conversation dries up. FB messenger hidden games are brilliant also pretty hard to play. These Games can’t find directly. They’re hidden for a reason. We’ve been doing some super tricks to find out all of Messenger’s secret games & how to play them.FB messenger games are not large, they are mini games, not everyone might know about them. No need to download any other applications to play them. You can play these games against individual friend or in FB messenger groups as challenging for high score against them. This will be great entertainment for you. Currently there are 3 games out there. They are football, basketball, and chess. All of these mini-games can be launched via emoji’s except the Chess game, which is simply launched by a chat command. You should keep in mind that the other person will be able to see your score in the chat window and most likely both of you might end up challenging each other for the high score. There are lot of hacking tricks developed for these games. But these tricks don’t make us happy also no benefit for it .So don’t go for it. Play genie and enjoy !! Football is little bit tough game than others.To play Football game ,just send soccer emoji to any one & Click on the soccer emoji you’ve sent. Then game will appear . Now all you’ve got to do is tap on the ball to keep it off the ground to make high score. Well , you just have to simply keep tapping the ball and prevent it from falling off the screen. 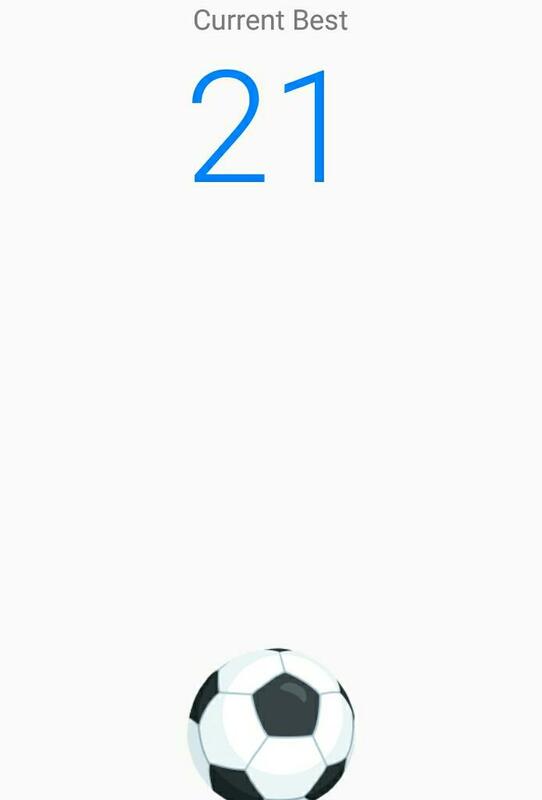 Once the ball touches the ground, your score is locked and saved. You do have to remember that the ball will bounce off the edges and your tap will determine which way it’ll bounce. As you progress through the game, there are various tricks that make the game more challenging. To play Basketball game you have to send a basketball emoji. That’s it. Now, clicking on that sent emoji will launch the hidden game. Game on. Both you and your friend can play within the chat window, with both players’ high scores entered in the message feed. 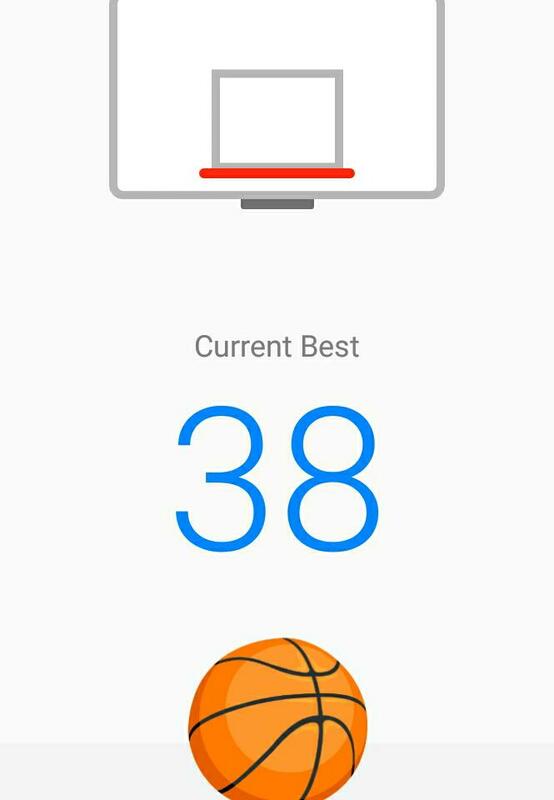 If you are a basketball fan or just a regular person who enjoys playing games, you don’t actually need to learn anything at all to play the basketball game on Messenger. You can simply swipe the ball with your finger into the basket and you’ll score a point. If you fail to do so, your current points will become your final score for that match. Chess game is little bit time consuming & you can play it against a friend. 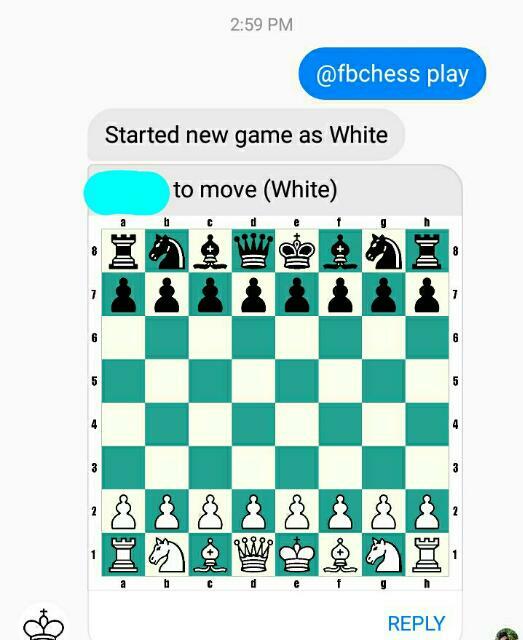 Open chess game by typing “@fbchess play” into a chat window should see a digital chessboard appear.